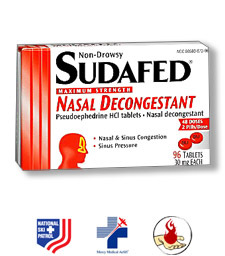 National TV that features endorsements from emergency responders to demonstrate the efficacy of Sudafed with no drowsy side effects. 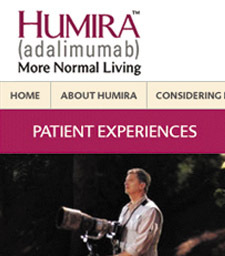 The online introduction of this game-changing drug initially prescribed for rheumatoid arthritis. 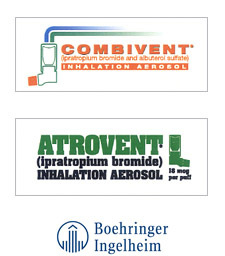 A DTP print campaign concept for treating COPD patients who suffer from bronchoconstriction. Created for Euro RSCG Life. 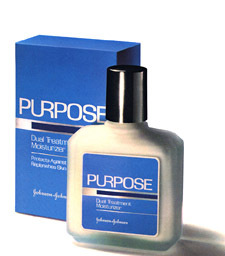 Introduce a J&J moisturizer originally marketed as a Retin A adjunct due to its sunscreen formula. 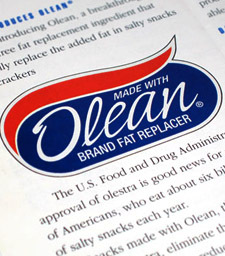 The national TV introduction of Olean (Olestra) following FDA approval. Generated $400 million in first year sales. 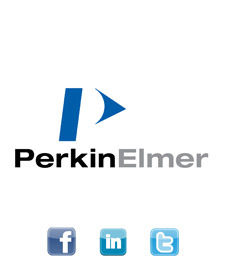 A world leader in medical and scientific instrumentation and research. Two years of corporate social media posts. 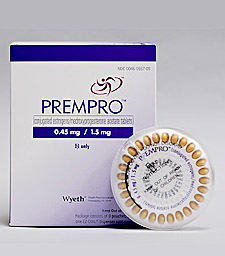 DTP print campaign concept for Euro RSCG to inform doctors about a new, upcoming lower dose Prempro. 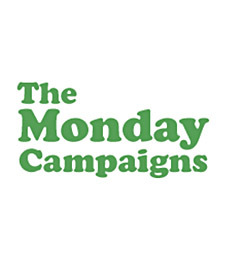 Editorial Director for a health nonprofit, associated with Johns Hopkins, Columbia and Syracuse Universities.